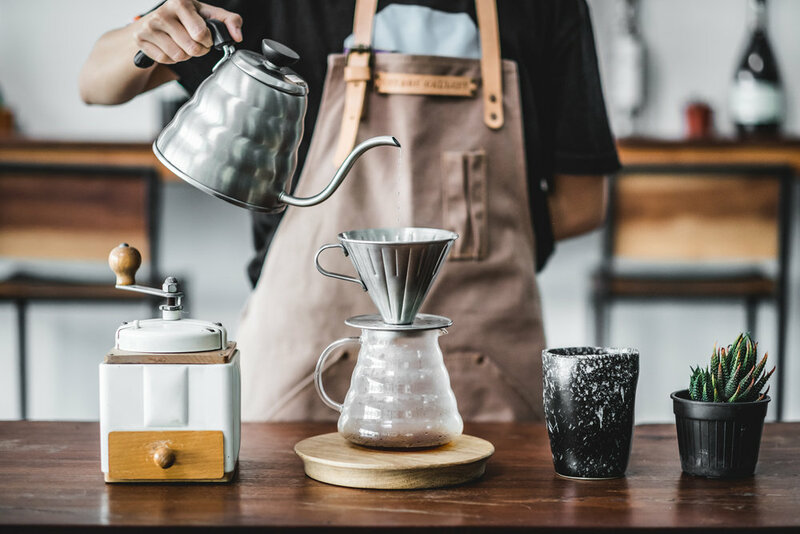 WOFL is a homegrown food concept based in Dubai, UAE. 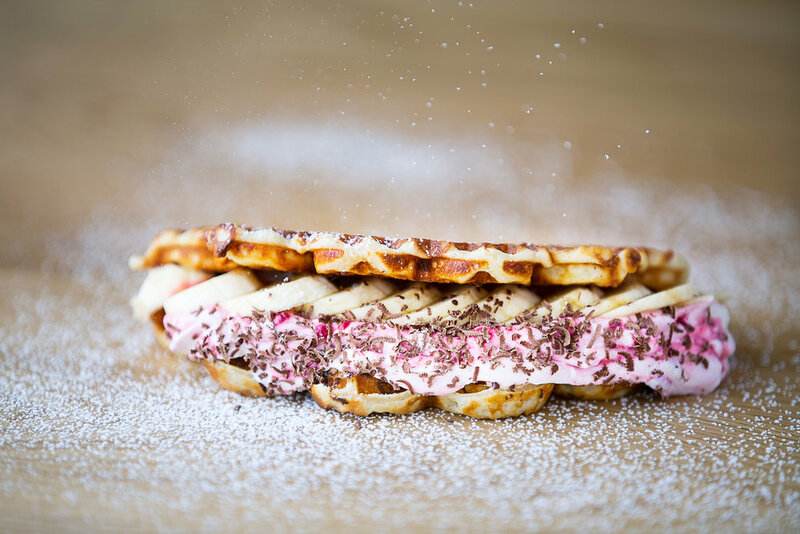 We are passionate about our WOFLs and create waffles with a twist. 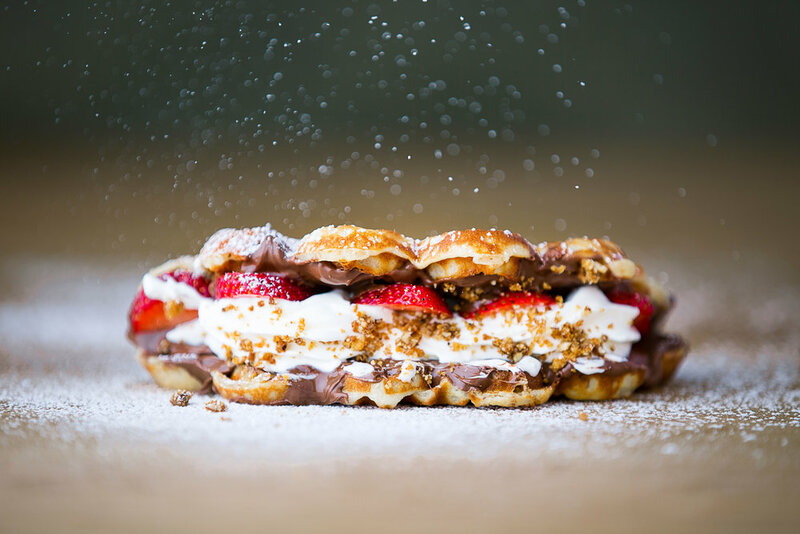 We have our own take on how waffles should be served. Our belief is that WOFLs can be a wholesome snack or a meal in itself. Therefore, we also serve savoury WOFL sandwiches with a variety of delicious toppings. Our core values are centered on fresh ingredients. We DO NOT use any premixes! We carefully pick our ingredients and handcraft our WOFL batters from scratch. We also make the majority of our toppings using selected produce, vegetables, fruits and other raw ingredients. All this comes together in freshly baked WOFLS on site. WOFLs with a twist include savoury & sweet WOFL sandwiches with a variety of delicious toppings. Last but not least, WOFLs are FUN! 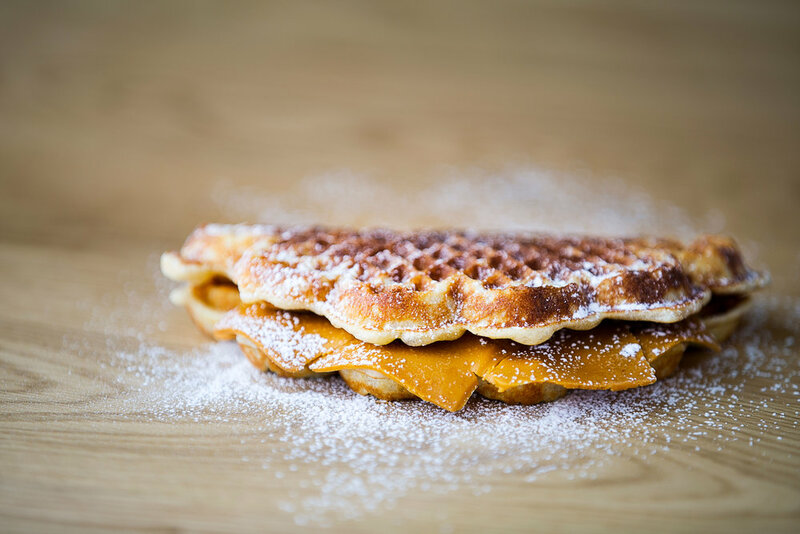 At WOFL, we create gourmet, sandwich style sweet and savory WOFLs! We have developed delicious, original topping combinations that will surprise and satisfy a diverse range of discerning pallets. Taken from all over the world, roasted in Norway by Solberg & Hansen since 1879, served in Dubai!